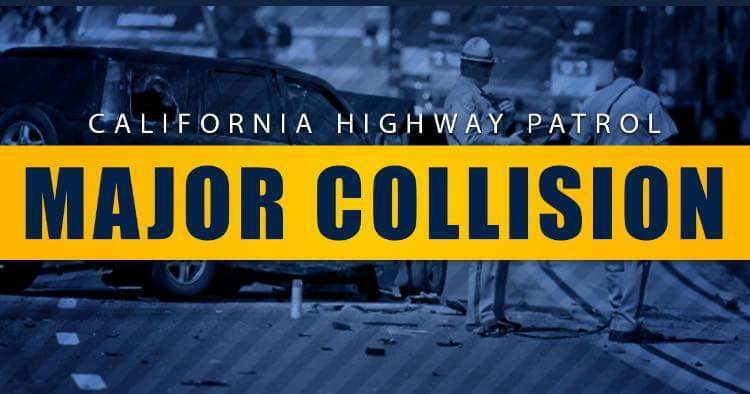 On February 5, 2018, at around 4:00pm, Stockton CHP responded to a traffic collision on River Road east of Sexton Road. In the initial investigation, it was determined a white 1998 Ford Expedition SUV was driving westbound on River Road, east of Sexton Road. The driver a 19-year-old male from Merced made an abrupt turning movement to the right, and drove off the north road edge. The Ford became airborne, flipping and rolling multiple times across a vacant dirt field. The driver (solo occupant), was wearing his seatbelt, however; the collision was of such a violent nature, the driver was ejected from the vehicle, and was pronounced deceased at the scene.Alcohol is not believed to be a factor in this collision. The toxicology report is pending. No further information was available.